Students take the NWEA three times a year to show what skills and content they have mastered. Teachers use this data – along with other formative data – to inform student groupings and academic pathways. Takes the NWEA assessments three times per year. Administers NWEA assessments three times per year. 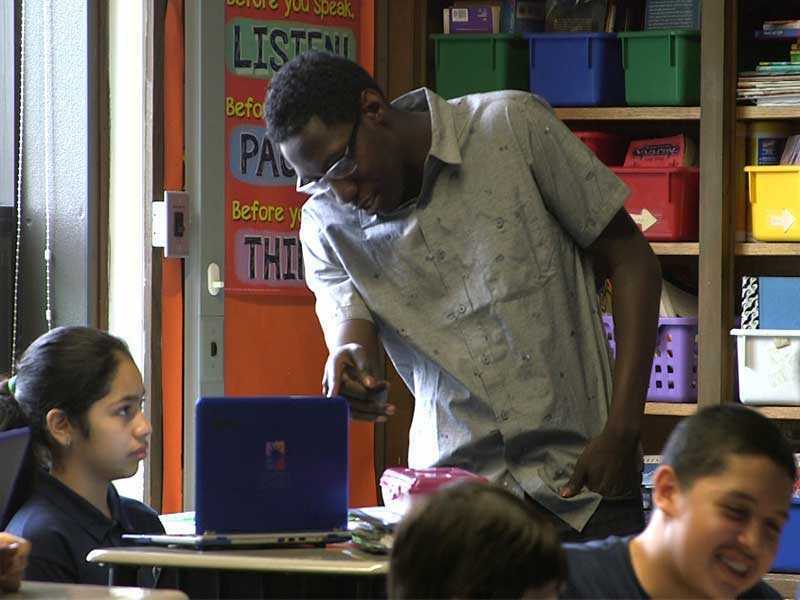 Uses NWEA data to determine student progress, identify needs, and adjust student groupings. Updates students's Personalized Learning Plans and/or Learner Profiles as needed. Provides an online adaptive assessment to best understand students’ learning strengths, challenges, and growth.